adidas Originals will soon be releasing a collection inspired by Dragonball Z using a handful of models to represent key characters from the series. 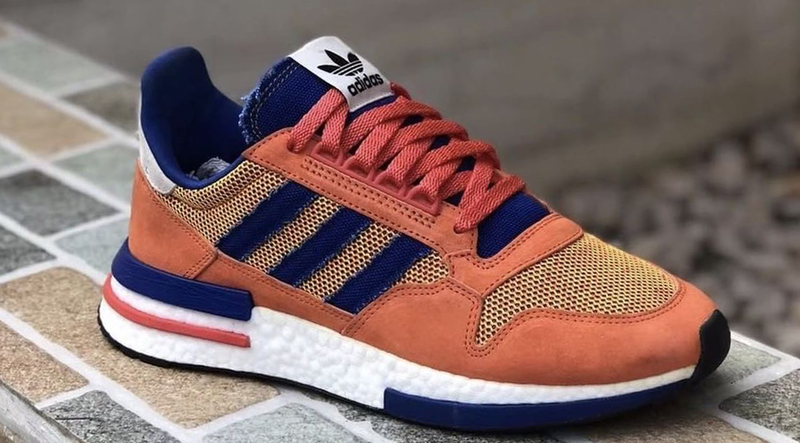 Seen here is a first look at the “Goku” adidas ZX500 BOOST that features the upper of a classic model dubbed the ZX500, fused with a BOOST midsole. The entire sneaker is done up in suede,mesh and denim-like matieral, with white boost to top it off. This is a first look at the “Goku” adidas ZX500 BOOST so expect to see the entire collection very soon.